The Faculty of Education at Western University, invites applications for two full-time faculty positions at the rank of Assistant Professor (probationary) in the area of TESOL and Applied Linguistics with specializations in Teaching Speaking/Pronunciation and Language Assessment/Testing. Il n'y aucune offre d'emploi à afficher. 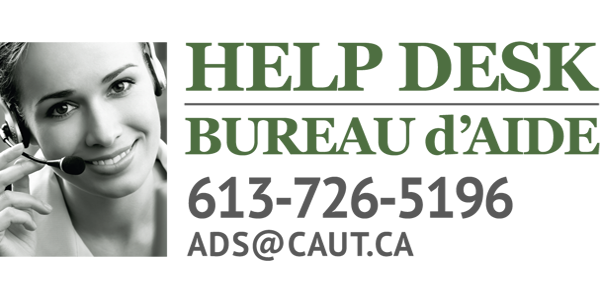 ads@caut.ca Tous droits réservés. Politique de confidentialité.